Ask any doctor and they’ll tell you that in order to remain at peak health, proper hygiene procedures should be followed. It’s common sense really. Dirty environments cultivate germs and virus’ that effect your physical well-being, so the cleaner you keep things, the less likely you are to get sick. There are certain key areas that require more attention than others, of course. 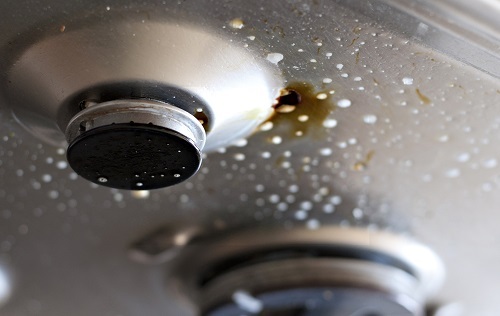 A kitchen or any place where food is being prepared should always be wiped down and deep cleaned at regular intervals. Chopping boards that were being used to cut meat should be thoroughly cleaned before vegetables are chopped and the vegetables themselves should be washed before being served. Bathrooms are another area that require constant disinfection. 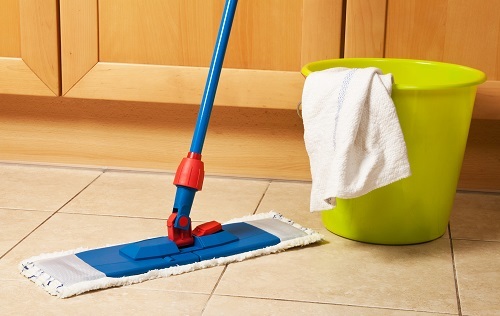 As a potential hotbed for the growth of mould and germs, it’s important that you keep a consistent cleaning schedule. And don’t forget about your hands. Wherever you go, whatever you’re doing, they’re interacting with the entire world, and so should be properly washed throughout the day. 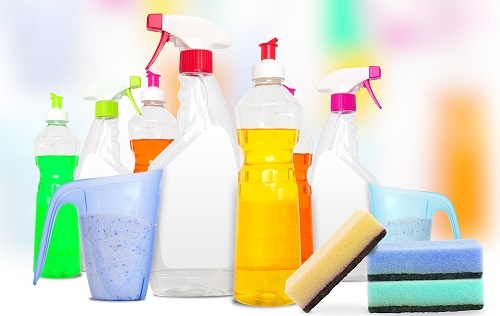 As you can imagine, there is a huge variety of hygiene and janitorial supplies to cover all of these instances, and here at Martin Services we’ve been keeping them all in stock since 1982. There is a multitude of areas you should have washed, sanitised and freshened up, so our goal is to keep expanding our range of hygiene supplies and make them all available for you to buy online. Whether you’re working in a medical environment, such as a hospital or nursing home, or you’re just looking to keep your home feeling spick and span, you can find whatever product you need among our selection. Hand hygiene, medical wipes, air fresheners and other cleaning products are some of our most popular product categories because our customer base understand the importance of quality hygiene supplies. 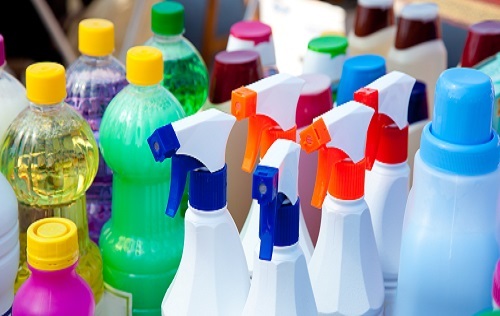 There are countless areas of your workplace and life that need to be kept sanitised, but luckily enough there are also plenty of hygiene products to keep you on top of things. Mops, Cloths and Brushes. The most basic way to keep things hygienic is simply to wash them down. A floor, a countertop, an array of cutlery and medical tools, before any sterilisation can be complete, they should just be washed the old fashioned way. With our selection of buckets, mops, clothes and brushes, you’ll be able to keep any room or item clean. Catering Hygiene Supplies. In the food service industry, it’s imperative that all food is handled hygienically and that every work area is kept sanitised. There are many issues that can arise from an unhygienic food prep environment, but not least among them is food poisoning that in many cases can be lethal. Keep clean to avoid the tragedy. Green Solutions. In the effort to keep free of unwanted germs, you can also be considerate of possible side effects on the environment. We have a range of green friendly sanitisers that help sustain our natural world. Gloves. You should always keep your hands clean and sanitised. 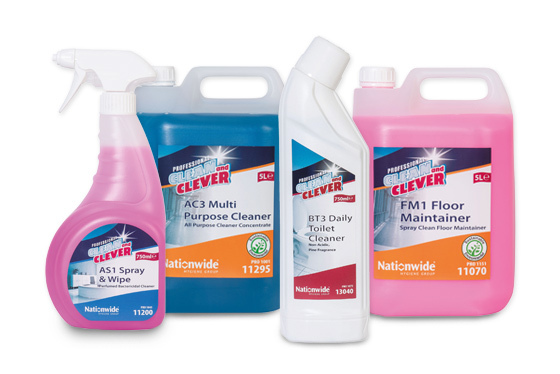 Among our range of hygiene supplies you’ll find everything you need to do that. 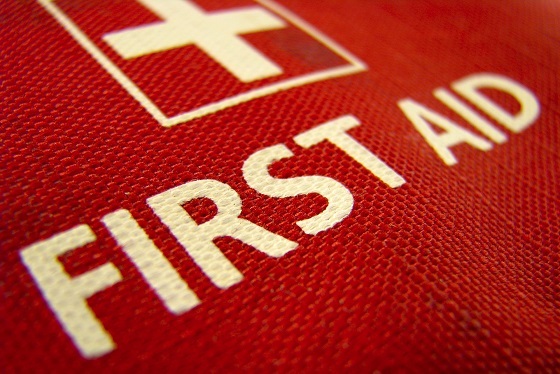 However, there are also occasions where extra precautions should be taken. If you’re working in the medical field or involved with food preparation, take one extra step and wear sanitised gloves. We sell boxes of disposable gloves at great prices. Household Hygiene. There’s a lot more to keeping your house clean than dusting down the mantelpiece every couple of months. From your bathroom to the kitchen, and dishwashing to laundry, you’ll need to keep stocked up on a wide array of hygiene supplies, and we’ve got everything you could be looking for, right here at Martin Services. Ideal for: busy offices, healthcare facilities and food contact areas. The Tork Mini jumbo system (T2) is best suited for washrooms with medium to high capacity span.